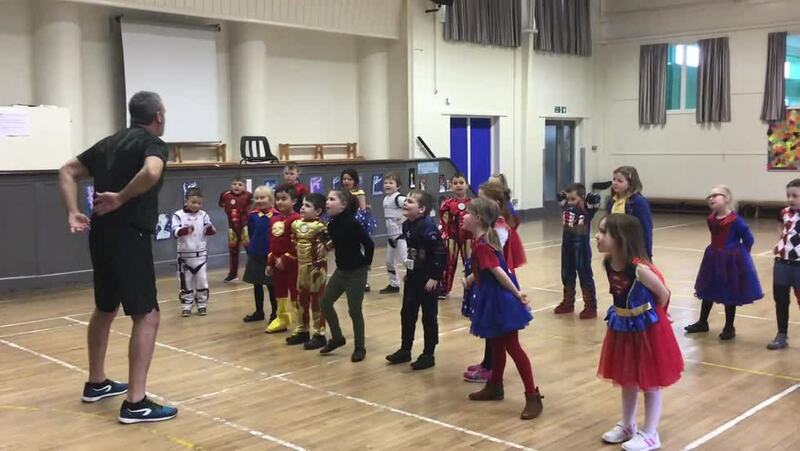 Primary 3 are Fitness Superheroes! 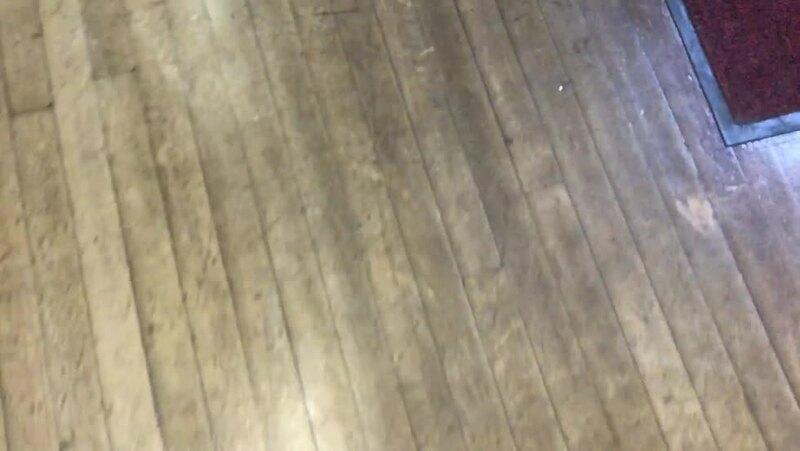 Last week Fitness Freddy came to school to teach us how to be fitness superheroes! 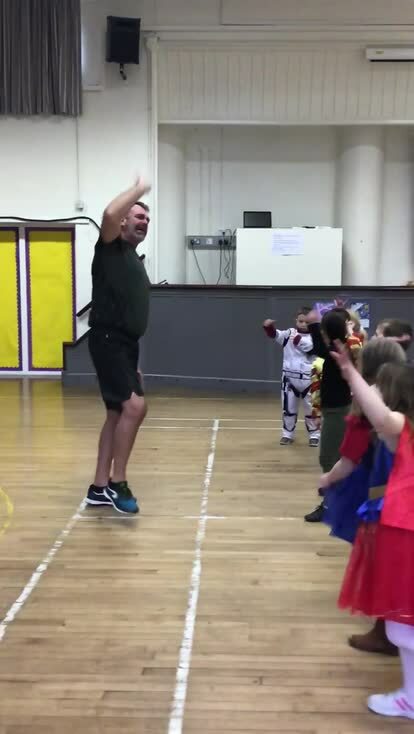 Everyone in Primary 3 looked fantastic in their superhero costumes, and loved learning dance moves with Fitness Freddy!